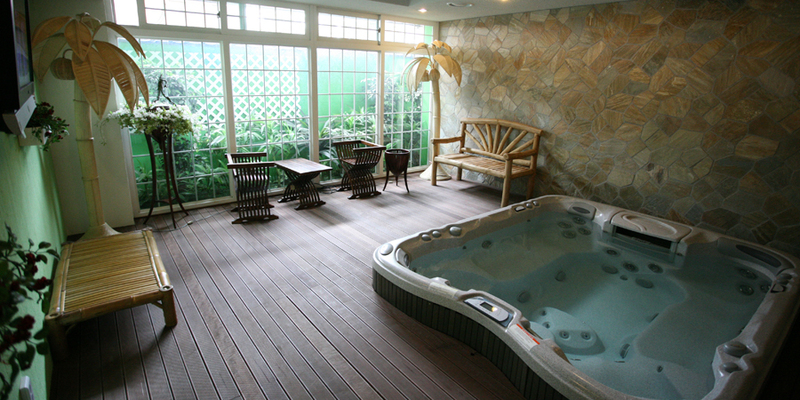 Looking for whole new feeling in hot spring water you have never experienced before with your family? You have come to the right place. Spa bath based on warm water flow (massage) and its buoyancy has proven to be highly effective in recovering from fatigue and relieving pains based on clinical research among numerous doctors and physical therapists. Spa water massage system, which is an upgraded version of regular spa bath will provide modern day people with incomparable quality of rest and health. 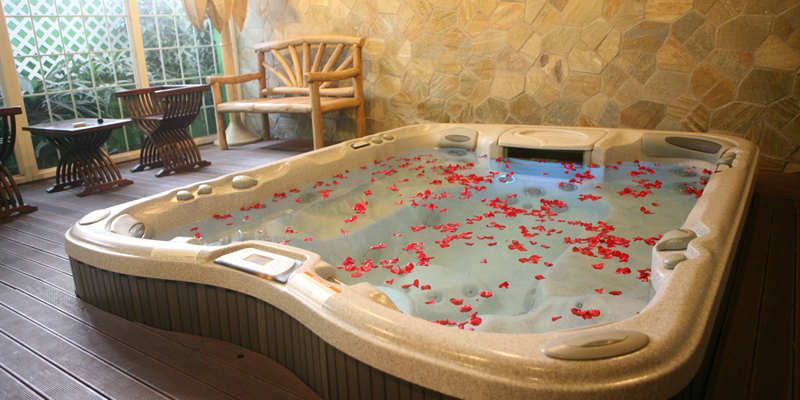 Family bath comprised of hydro-bath is ideal for you to enjoy water activities with friends, family and partner. The indoor spa you can enjoy with family and friends will leave you unforgettable memory.